To get a complete and accurate reading of your water supply, it is necessary to trust specialists who use only the best equipment and procedures. 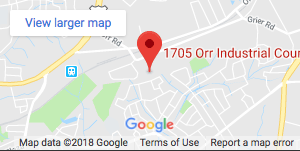 At Carolina Water Products, we are committed to proving the most accurate readings. That is why we take a careful and exact approach when testing your water supply. We also offer an array of solutions at affordable pricing. Installing a water filtration system or water softener is not something every homeowner knows how to do. There are a lot of complexities, which is why it’s important to have a professional service you can count on. 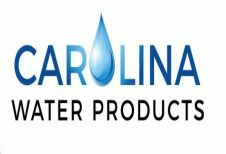 Carolina Water Products is ready to fit your home with a water filtration system or water softener that best meets your needs. We have a variety of options to choose from. 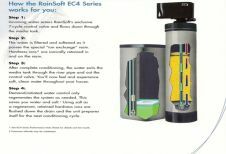 At Carolina Water Products, we use only Rainsoft products as it is one of the most trusted names in the industry. 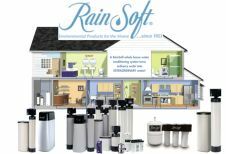 Rainsoft products are used in water treatment and air purification to provide homeowners with the highest quality. We stand behind these products because our customers deserve the very best. 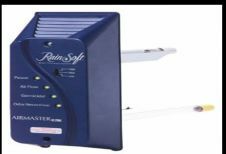 The Rainsoft name is one that comes with reliability and peak performance. We value the quality of air inside your home, which is why Carolina Water Products brings you top-of-the-line Rainsoft air purification systems that will ensure the health of your family. Installation is an affordable option and Carolina Water Products will do our very best to work within your budget. 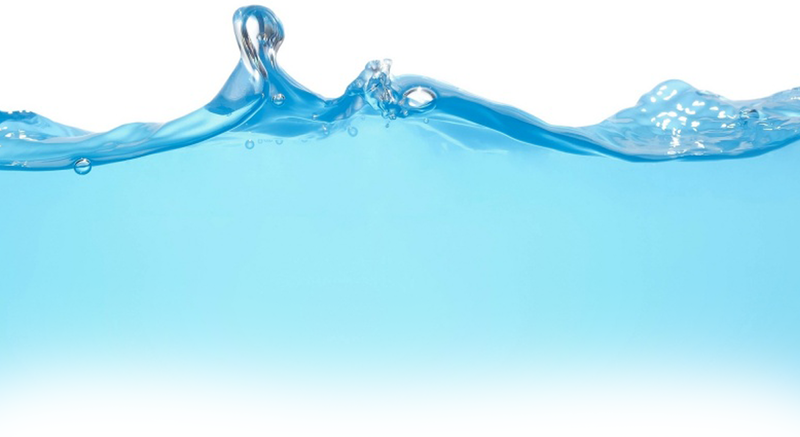 CLICK HERE TO GET A FREE WATER TEST!